One does not simply write a script for a mind-bending, choose-your-own-adventure film on a piece of paper. For the interactive “Black Mirror” film “Bandersnatch” that dropped on Netflix on Friday, a project that puts the viewer literally in control of the narrative, creator Charlie Brooker had to come up with a unique method of showing the sprawling narrative to Netflix: He used a video game programming language known as Twine. “It’s the only thing I’ve ever worked on where the story treatment crashed,” Brooker told Wired in an interview posted Friday. 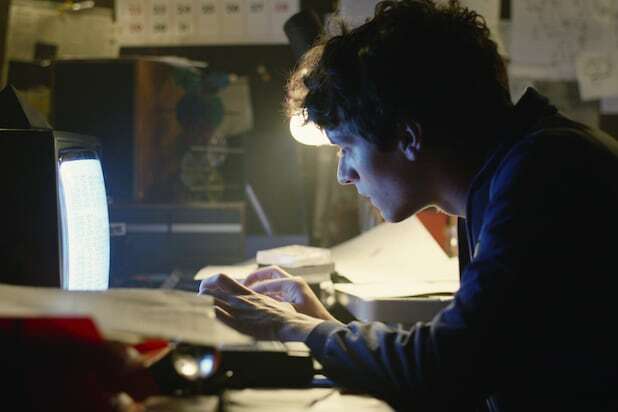 “Bandersnatch” is a choose-your-own-adventure film about a 1980s video game programmer who is creating a choose-your-own-adventure video game. Talk about meta. And the “script” that Brooker gave to Netflix, if you can even call it that, was instead more of a giant outline with multiple narrative tentacles. Who says flow charts are just for business? Brooker told Wired there was no way a conventional script would be able to capture all the various offshoots in the story, which can either take the viewer forward in the plot or double back to a previous scene. The story was eventually completed using a combination of Twine, Scrivener, Final Draft and “various iterations of Notepad,” per Brooker. Netflix first came to Brooker and his “Black Mirror” producing partner Annebel Jones with the idea of doing an interactive episode in May 2017, and the two initially balked. “I thought, ‘Well, they’re often really clunky and I can’t see how that’s going to translate into ‘Black Mirror,'” Brooker said about he prospect of mimicking the choose-your-own-adventure books popular in the 1980s. But once they came up with a story about a 1980s-era video game programmer trying to adapt a choose-your-own-adventure novel, it made sense for “Black Mirror” to put its own twist on the device. 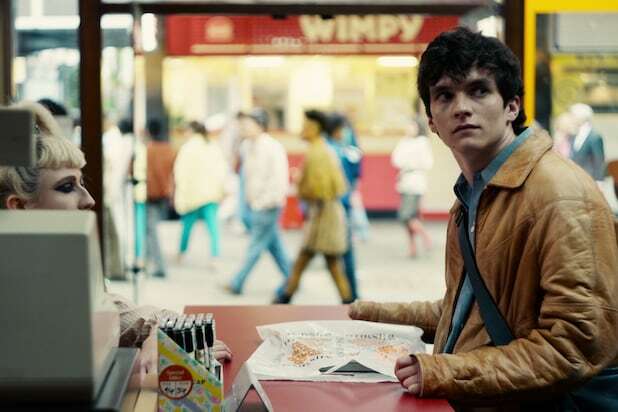 And one of those twists for “Bandersnatch” was to remember every decision the viewer made, even when it takes them back to an earlier part of the story to allow them make a different choice. This is “Black Mirror,” after all. Read much more in Wired here.